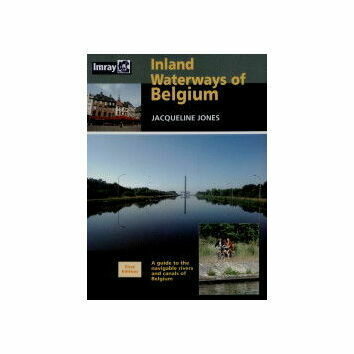 Details: A4 size, Softcover, with colour photos and plans. 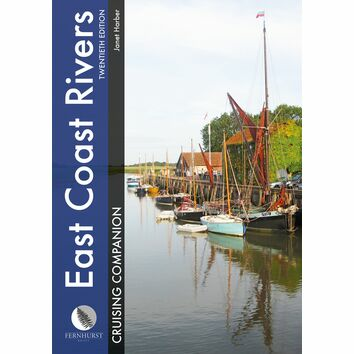  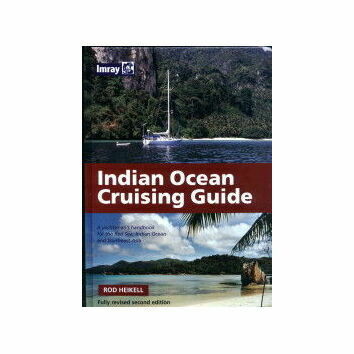 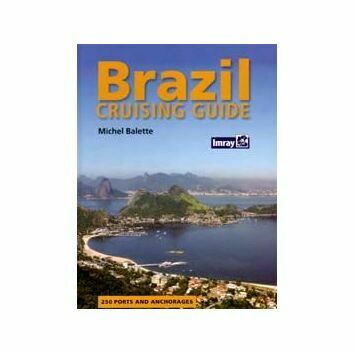 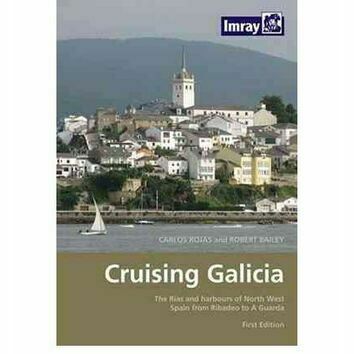 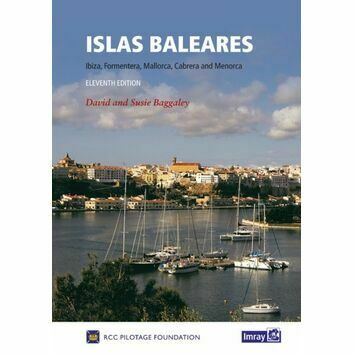 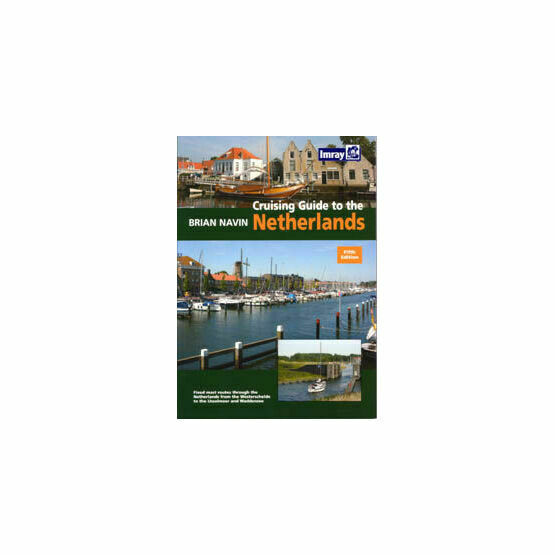 The author of this European sailing guide has selected 21 of the best cruising routes through the country, and described their features and facilities in great detail with the support of accurate plans and detailed photographs. 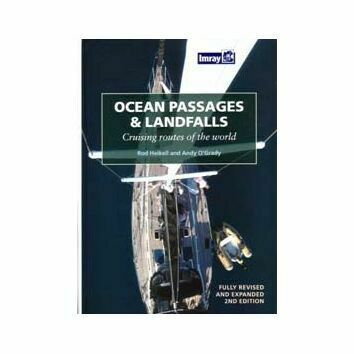 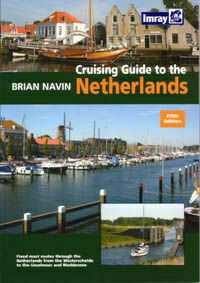 All the data in this cruising guide regarding water levels, locks, bridges, heights and opening times, and distances have been presented clearly for the navigator, creating a single volume to keep as a cockpit reference. 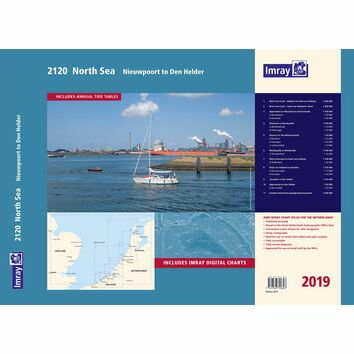 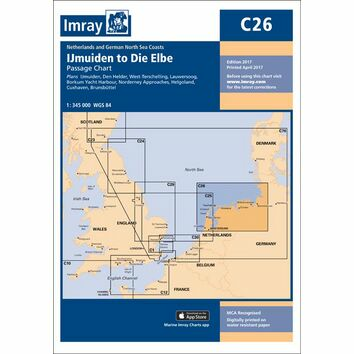 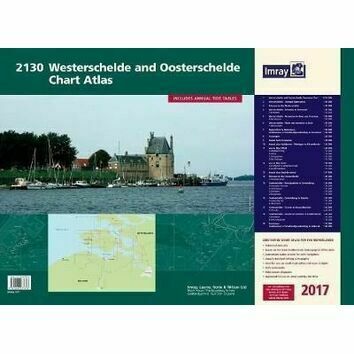 This nautical guide includes details of the Netherlands ports and harbours and their approaches from seawards.